Fair Grove R-X School DistrictOne School. One Community. Every Child. 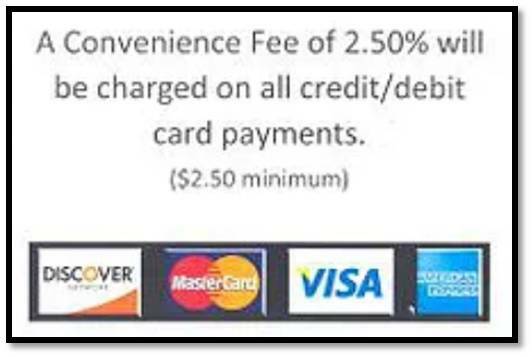 Fair Grove School District is now accepting credit card payments for student balances. Please visit http://fairgrove.centralbank.net or click the link below to pay online. You may also pay in person at Principal and District Offices at the secretary's desk or over the phone by calling your student's Principal's Office. Please remember you can pay for multiple student balances on one transaction to avoid additional convenience fees. Copyright © Fair Grove R-X School District 2017. All rights reserved.